We are a design firm made up of individuals. Specifically, more than 850 passionate, creative, generous people who want to make our world a better place. That’s a lot of potential to create impact in our local communities. Inspired by our founders’ early work in education and the arts, and propelled by current employees’ commitment to civic engagement, HGA invests time, resources, and expertise to create positive local impact. We believe it’s not just corporate responsibility: it’s human responsibility. 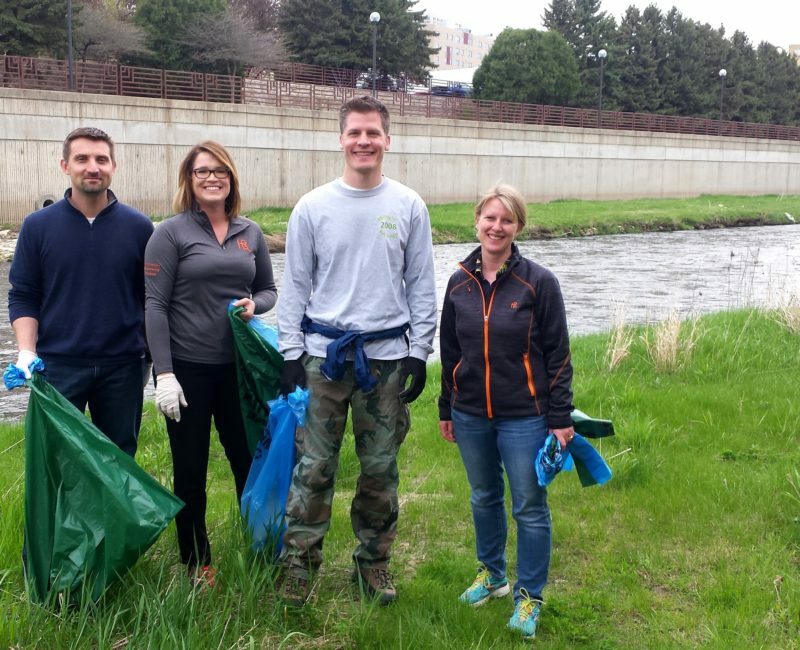 Begun in 2015, this grassroots, employee-initiated effort to enhance the social impact of our work has led to close collaboration with local organizations. Throughout the year, HGA employees donate their time to local community organizations, helping at all phases of the design process. Non-profits benefit from our expertise, while professionals at HGA gain valuable experience in various project roles. It’s amazing what can be accomplished in a day. 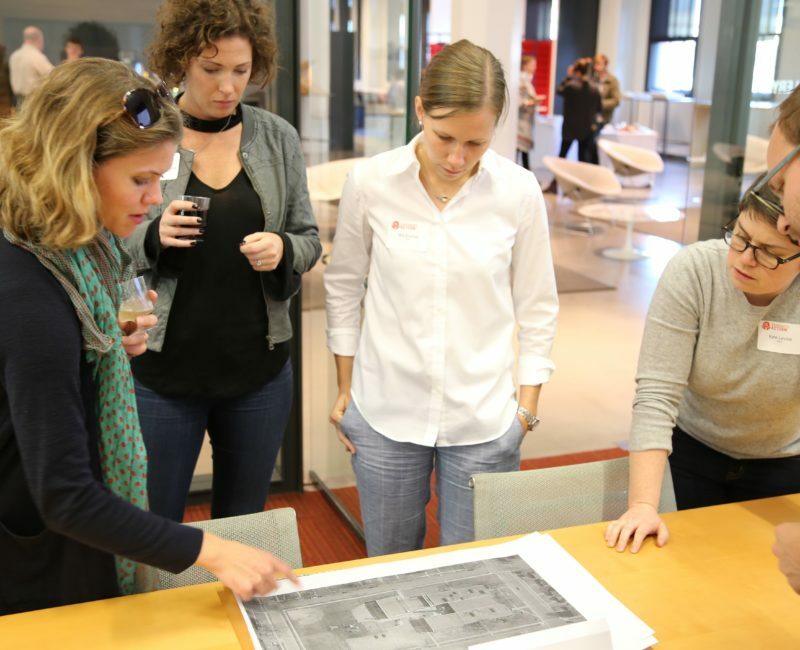 Intense design charrettes unite local groups in need of architecture, engineering, design, or marketing services with teams of HGA professionals for problem solving, brainstorming, and design. 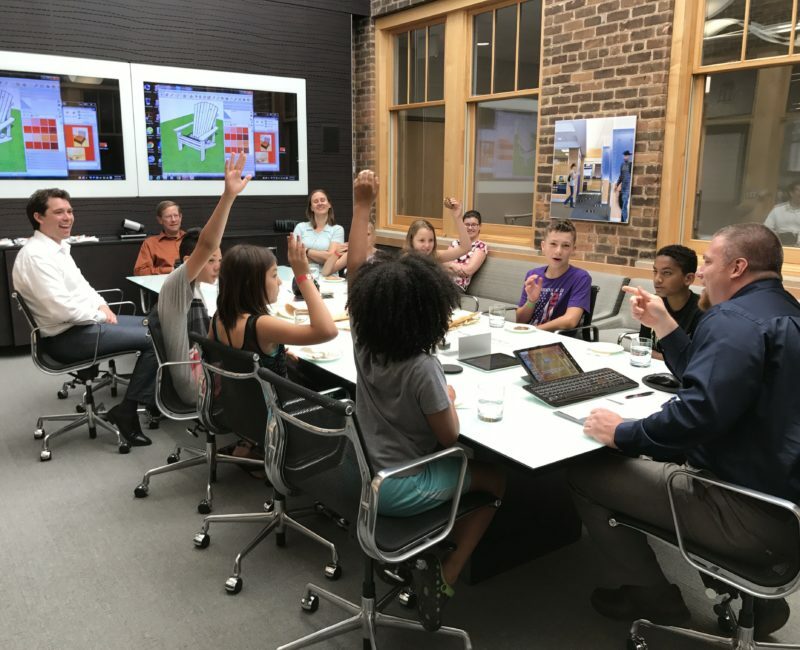 A new focus for 2016, mentoring creates connections across the community and across generations to foster the success of tomorrow’s architects, engineers, and citizens. These formal and informal relationships are a chance for everyone involved to grow and learn from each other. HGA believed in our little idea and, with unrelenting encouragement, helped us build something grander: We're engaging volunteers a a level we never dreamed of. Working with the boys and girls to bring furniture into their new space was uplifting and exciting for everyone involved. Providing your resources to nonprofit organizations like ours is a real god-send. It makes possible the near-impossible. The process was invigorating and pure FUN!